The news that you need back surgery to correct pain and dysfunction isn’t an automatic end to your sporting career. Many athletes return to play at an equal (or better) level following surgery. Of course, whether you can return to playing sports depends on your general level of fitness, the sport you play, and the type of surgery. Return to your sport will require effort on your part during recovery. But with a team of experts, including Dr. Dennis, physical therapists, and a good coach or personal trainer, you can recover following surgery and build back up your strength, power, and skills. Surgery is a last-resort treatment for your back pain. Dr. Dennis and the team at the office explore more conservative approaches to pain before recommending surgery as a solution. But if your pain from certain back issues, such as a herniated disk or spinal stenosis, is so great and doesn’t respond to other interventions, surgery may be required. 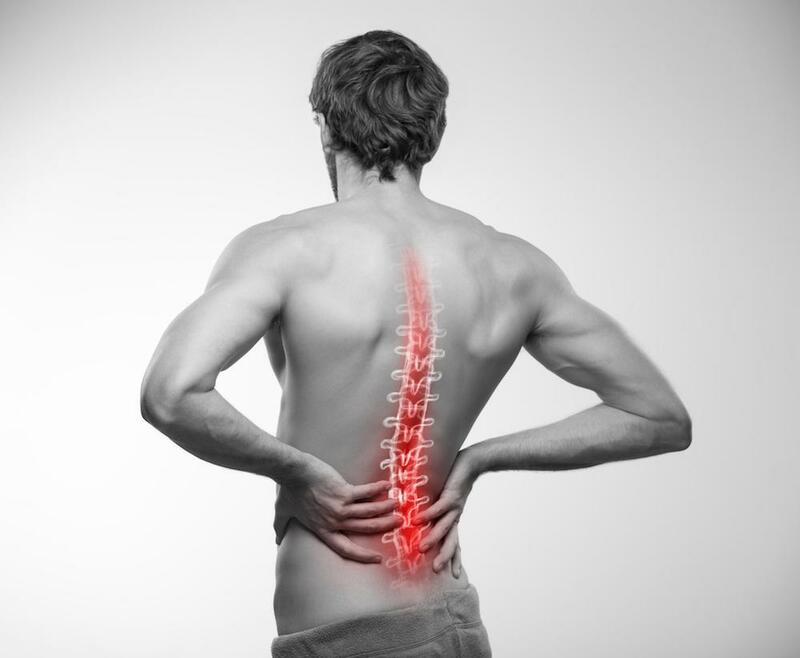 Minimally invasive back surgeries, as opposed to open surgeries, involve small incisions, less postsurgical pain, and usually a faster recovery. Many traditional back conditions that once required open surgery can be treated with minimally invasive procedures. These include lumbar decompression, spinal fusion, and microdiscectomies. If returning to sports is important to you, ask Dr. Dennis about whether you qualify for a minimally invasive approach. The smaller incisions mean less damage to muscles and other soft tissues in your spine. When you think about returning to sports after a back injury, ask yourself about your exact intentions. Would you be satisfied with a less intense level of play? Do you want to continue even if the sport is the source of your back condition? What will it take to return to the level of play you were accustomed to? After your surgery, only return to sports when and if you’ve been cleared to do so. 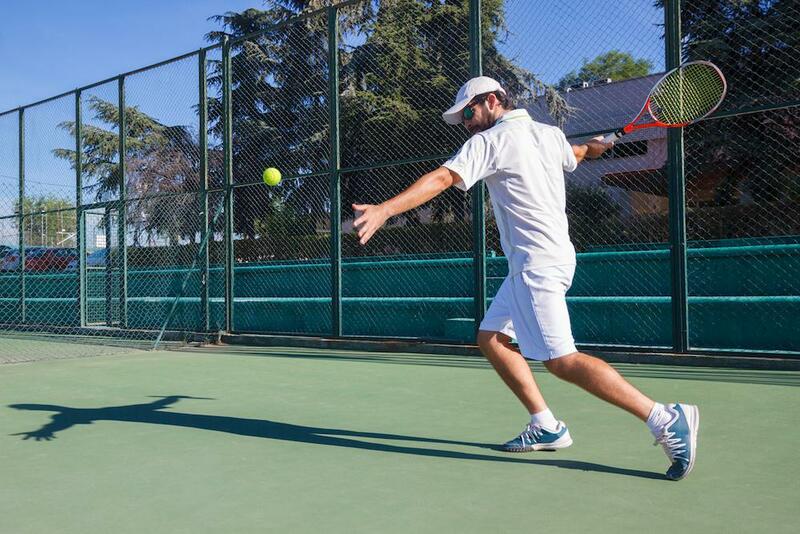 You want to ensure the muscles and connective tissues in your back are ready for the stress of play. Returning too soon could result in reinjury, delaying healing, or compensatory injuries. The kind of sport you want to resume also determines whether or not it’s possible. If you play a contact sport, such as football or rugby, return after back surgery could be difficult or dangerous. 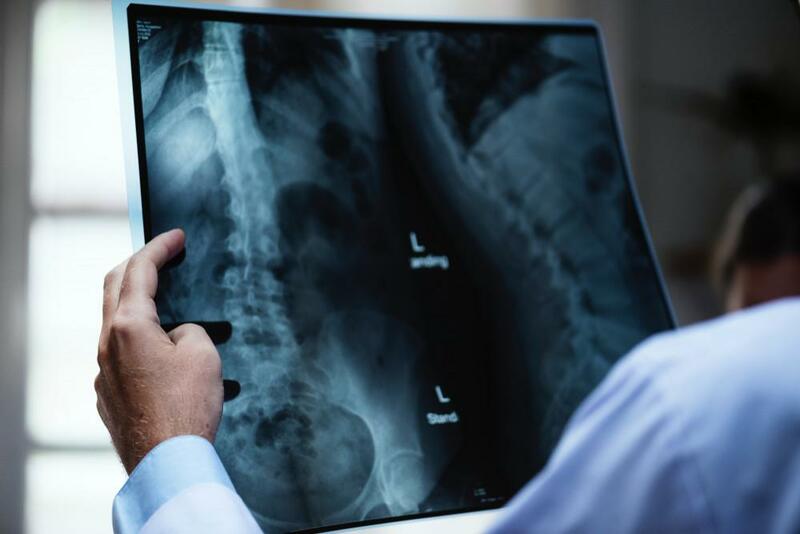 If you have spinal fusion, severe spine disease, have suffered repeated injury in one area, or your back injury has caused resulting muscle or nerve weakness, Dr. Dennis may advise against intense contact sports. Not only do you want Dr. Dennis’ clearance, you should be honest with yourself about your fitness to return to activity, too. Make sure you’re in the best shape to play at the level you enter. You should have normal, pain-free range of motion and regained strength in the muscles related to your sport. If you feel pain during practice or playback off. We know how important an active lifestyle is to members of the Newport Beach community. Let us help you restore function in your back and ease you toward your favorite activities as quickly as possible. To discuss your back issues, call the office or click the button here on the website to request an appointment with Dr. Dennis. Constant back pain prevents you from enjoying life to the fullest and leaves you feeling left out of activities with family and friends. Spinal fusion surgery can potentially improve your overall health and well-being. Here’s what to expect. Neck pain and back pain are the two most common problems that plague Americans in their lifetime. The challenge comes in how do we address these issues and what options are available for spine care. Read our blog to learn more.